It’s often assumed that choosing where to give birth means little other than deciding between birth at home or in the local labour ward, but the real choice is often much greater than that. Birth centres aim to provide a more homely and less medical environment, and different labour wards offer different types of facilities. Despite this, we found that nearly half of the expectant mothers we contacted knew nothing, or not much, about the different types of maternity units available to them. And it can make a difference. For women with straightforward pregnancies, planning to give birth in a midwife-led birth centre or at home (rather than in labour ward) reduces the chance of experiencing medical interventions, such as having an unplanned caesarean or an epidural. Mum-to-be Lesley Densham was surprised by just how many options were available. She was able to compare the birthing unit and labour suite at her local hospital, as well as labour suites across two other hospitals. We’ve launched Which? Birth Choice to help parents understand their options and find information and statistics to inform the decision-making process. Expectant mum Tori Hartup used the site when pregnant with her second child. She used statistics including how many women at her chosen hospital had given birth in water, had a caesarean, had medical interventions or had a cut or tear that was stitched in comparison to other maternity wards in England. This allowed her to see how her preferred unit fared against the national average. 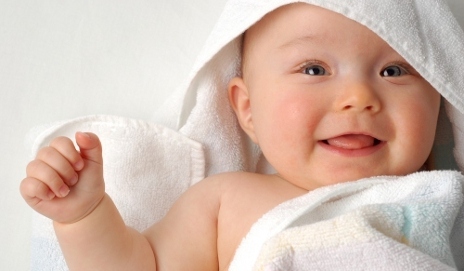 We thought we’d put together a short quiz to test you on your knowledge of birth choices. So if you or someone you know is expecting, take our short quiz before 14 June for a chance to win a set of three birthing boxes filled with the essentials for a home, labour ward or birth centre birth. If you’re already a parent, were you made aware of all the options available to you during pregnancy? Was there enough information available? What was your pregnancy experience like? I chose a nursing home. Luckily my mother was there at the time.